The Faculty Leadership Academy (formerly known as the Leadership Development Program) is a workshop series for faculty with tenure or security of employment who have demonstrated the potential for leadership and who may aspire to join the ranks of academic leaders. Nominations are solicited from each Dean, and eligible faculty may also nominate themselves. The Academy combines didactic and case study strategies to connect broad concepts to specific behaviors over a series of six sessions, all of which must be attended. The covered concepts may include leadership styles, managing conflict, effective communication, time management, creating diverse and inclusive departments, and effecting departmental culture change. The Academy provides an opportunity for participants to share experiences and perspectives and to build professional relationships with peers. In many cases, alumni of the program have continued to foster those relationships through alumni events after the program. Many current UC Davis campus leaders are alumni of the Faculty Leadership Academy. 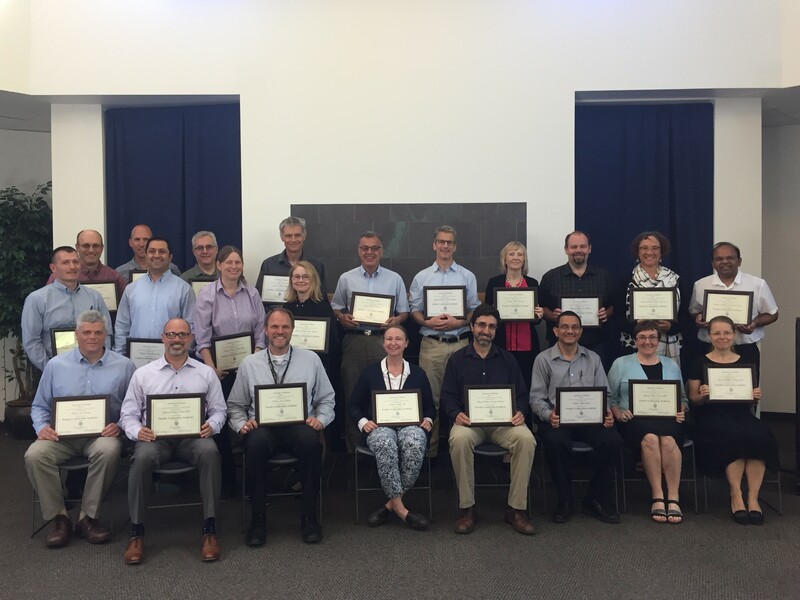 The next Faculty Leadership Academy will take place in 2020, and nominations must be received in Academic Affairs by Monday, April 15, 2019. The process and timeline for submitting nominations were described in communications sent directly to the Deans and all eligible faculty members by the Vice Provost - Academic Affairs. For more information about the Faculty Leadership Academy, please contact Lisa Brodkey, Director of Faculty Relations and Development at labrodkey@ucdavis.edu.